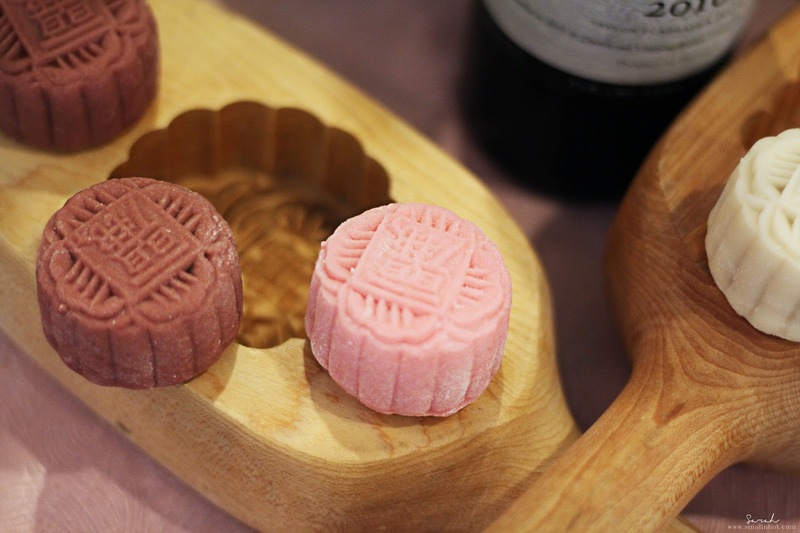 This could be the most luxurious mooncakes of 2017.! 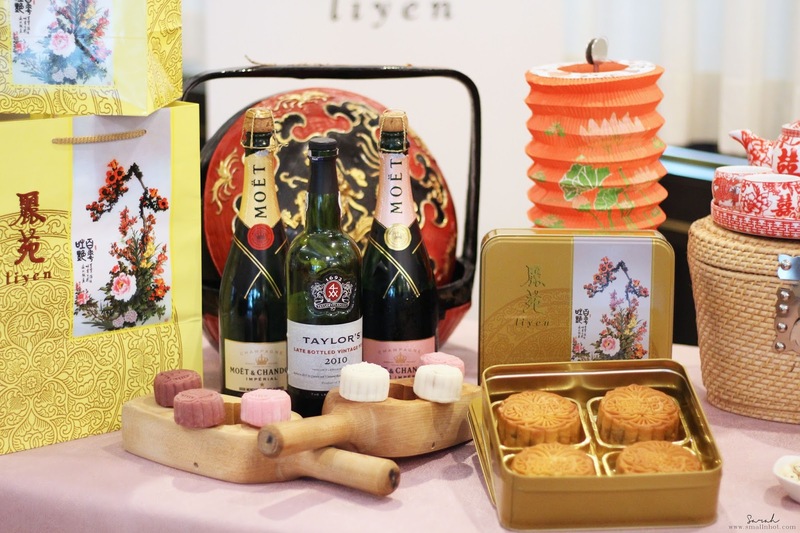 Li Yen restaurant at The Ritz Carlton KL, have just launched their selection of mooncakes for this Mid-Autumn Festival. But these are not your usual creations. Available from 5 September to 4 October 2017. Each mooncakes is priced at RM 13 nett per piece. A box of 4 baked mooncakes is priced from RM 88 nett. 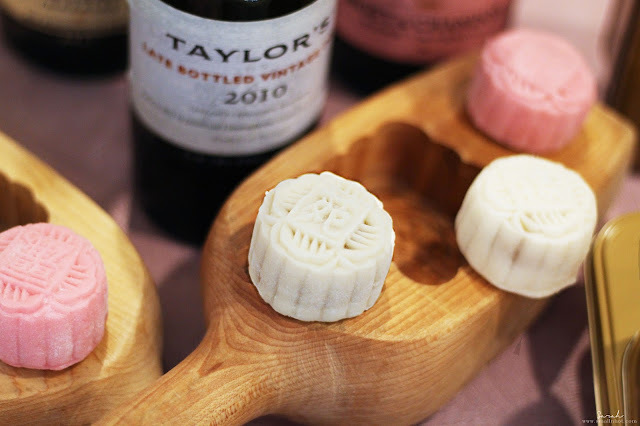 A box of 8 mini mooncakes is priced from RM 104 nett.